This Build a Turkey printable booklet can be used for so many activities! Just print as many as you need and customize it to fit your craft time! Thanksgiving is such a FUN time of year but one that seems to be lacking for FUN printables!! So here’s another great FREEBIE Printable for you!! Print out the build a turkey booklet below to build your own turkey! Just cut out the feathers, color them, and glue them to your turkey! You can even glue real feathers on top of the printable ones if you want! PIN this for later and feel free to print as many copies as you’d like! Don’t forget to share with your friends! *Color it with crayons, colored pencils or markers! *Write what you are thankful for on each feather! *Laminate it and use a dry erase marker to write or color on it! *Glue on feathers for a 3d sensory experience on top of your paper “feathers”. *Add sand paper to the turkey body. *Write sight words or Thanksgiving themed words on the turkey feathers. *Shrink down the size and create an interactive turkey mobile! 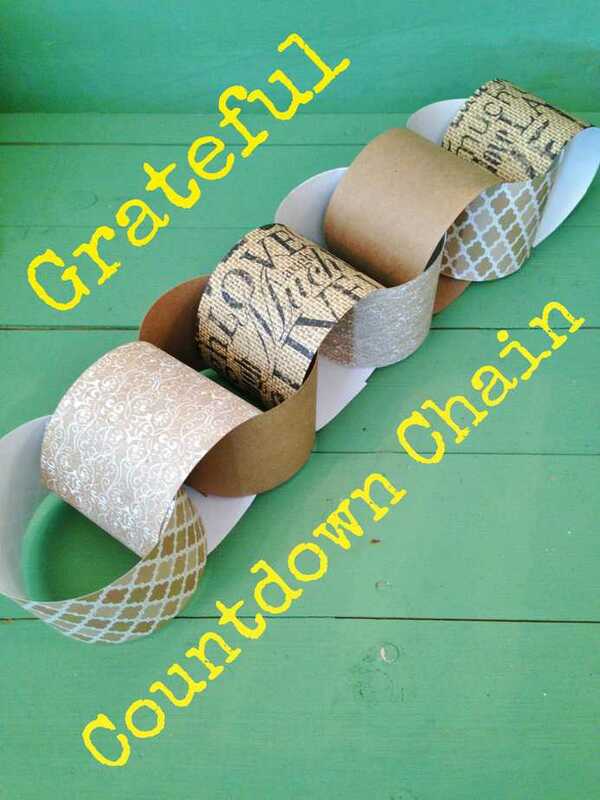 *Use your build a turkey template to trace out wax paper and create a sun catcher! FREE Board Game Templates for Book Report and Math Activities FREE Hooked on Phonics Learn to Read App + 1 Year Subscription FREE Wonder Park STEM Educator’s Guide, Poster & Activities Thrive Market Membership FREE For Teachers + 25% OFF PROMO FREE Admission for Teachers at the Field Museum & Shedd Aquarium in Chicago FREE Minecraft Printable Gift Tags – Creeper & Sheep FREE Printable Winter Build a Snowman Activity FREE Harry Potter Bookmarks Book Quotes Inspired Printable FREE Printable R.L. Stine Writing Paper & Classroom Kit FREE Chipotle Food for Teacher Appreciation Day Penguin Valentine’s Day Printable Cards Back to School Printable Lunchbox Notes Pirate Printable Preschool Worksheet Set & Activities for Kids FREE Wildlife & Animal Conservation Printables, Lesson Plans, & Resources FREE Speech & Language iTunes Apps TODAY ONLY! 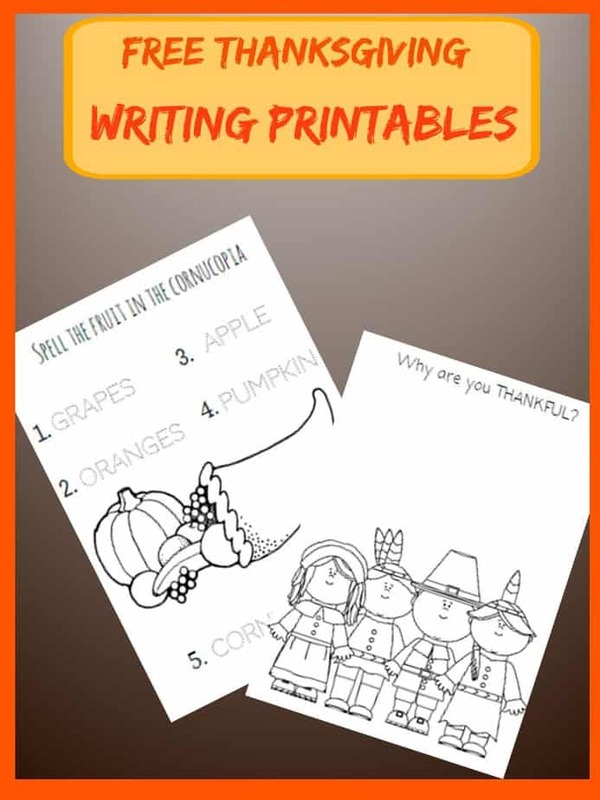 FREE Thanksgiving Printable Memory Match Number Game FREE Thanksgiving Printable Diorama Playset FREE Disney’s Inside Out Halloween Activities & Costume Ideas Free Transportation & Writing Center Printable Worksheets FREE Children’s eBooks with BOOK-IT!